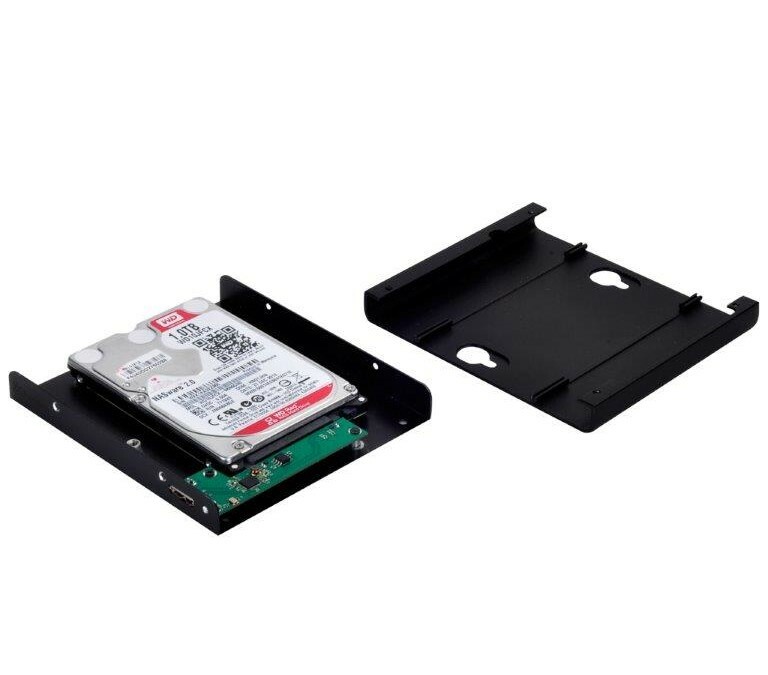 The PTS01 is a storage enclosure specially designed for Intel NUC. 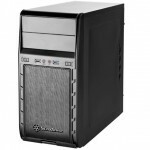 The majority of the NUC motherboard supports only mSATA port in order to reduce its dimensions. 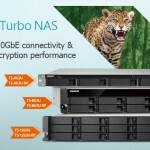 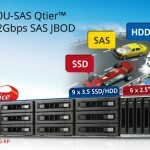 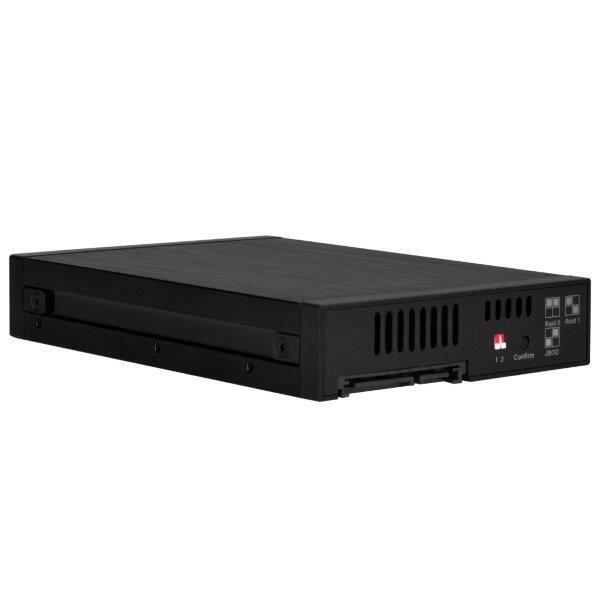 However, mSATA storage has limited selections and usually more expensive when upgrades are concerned. 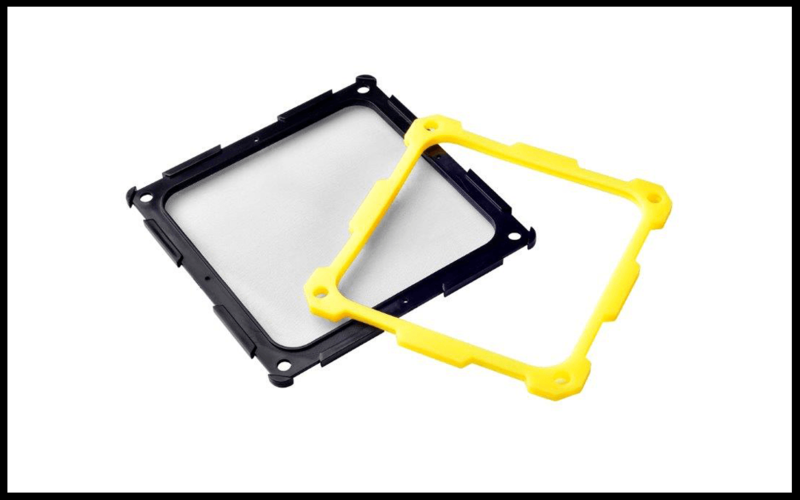 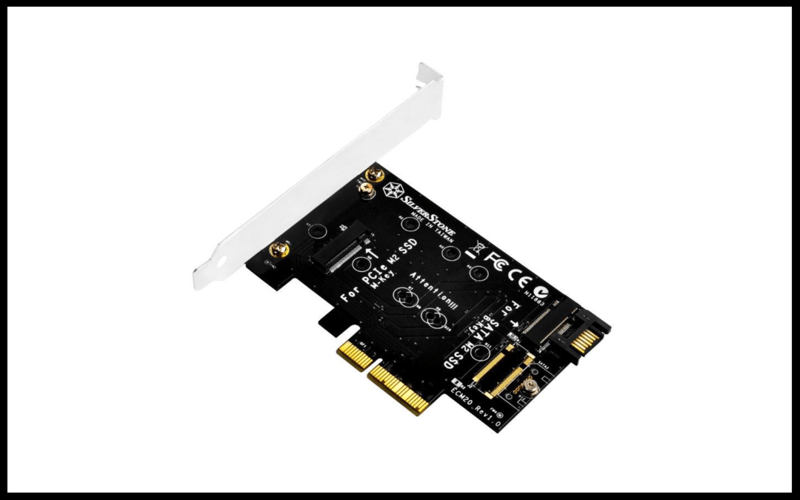 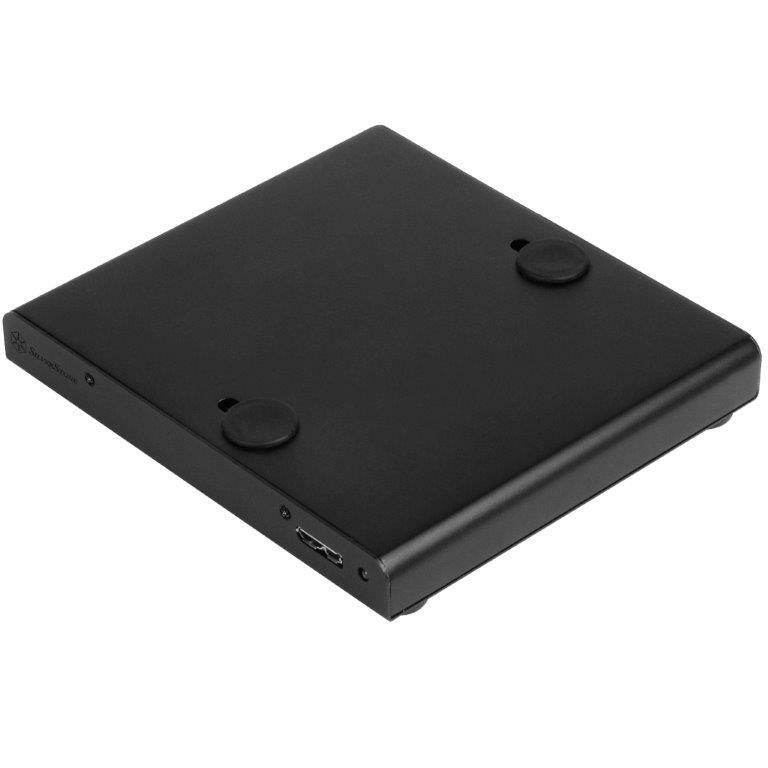 The PTS01 supports a 9mm 2.5” HDD or SSD and is fully compatible with SATA III and USB 3.0 interface. 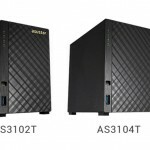 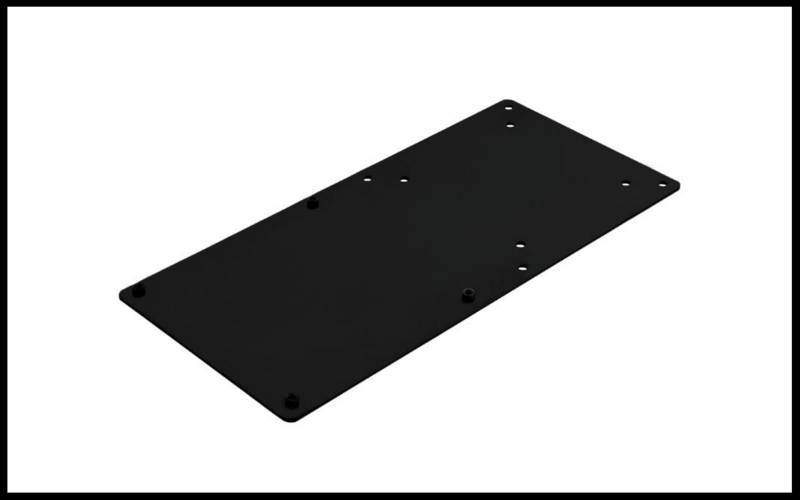 It can be mounted seamlessly with SilverStone’s own compatible Petit series cases or any reference Intel NUC computer behind VESA enabled monitors. 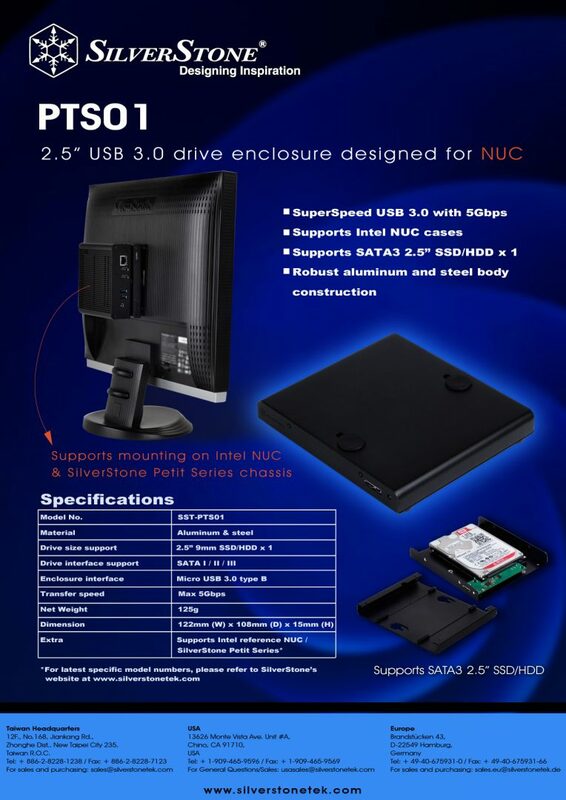 The tiny PTS01 enclosure is the most convenient way for NUC users to expand their storage capacity. 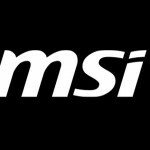 The PTS01 will be available on Dec. 2nd.